Wuyi Mountain: mild climate, warm winter and cool summer. Annual average temperature is about 18 C, abundant rainfall, there is also spring water from gully to nourish tea trees between the mountain rocks. 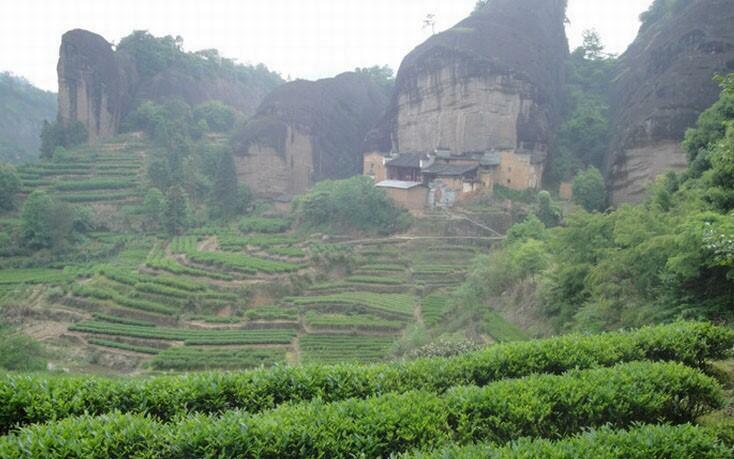 The mountain yard of Wuyi Rock Tea is the key to its quality. The unique Danxia landform, gravel soil and ecological environment and climate make Wuyi Rock Tea unique flavor. 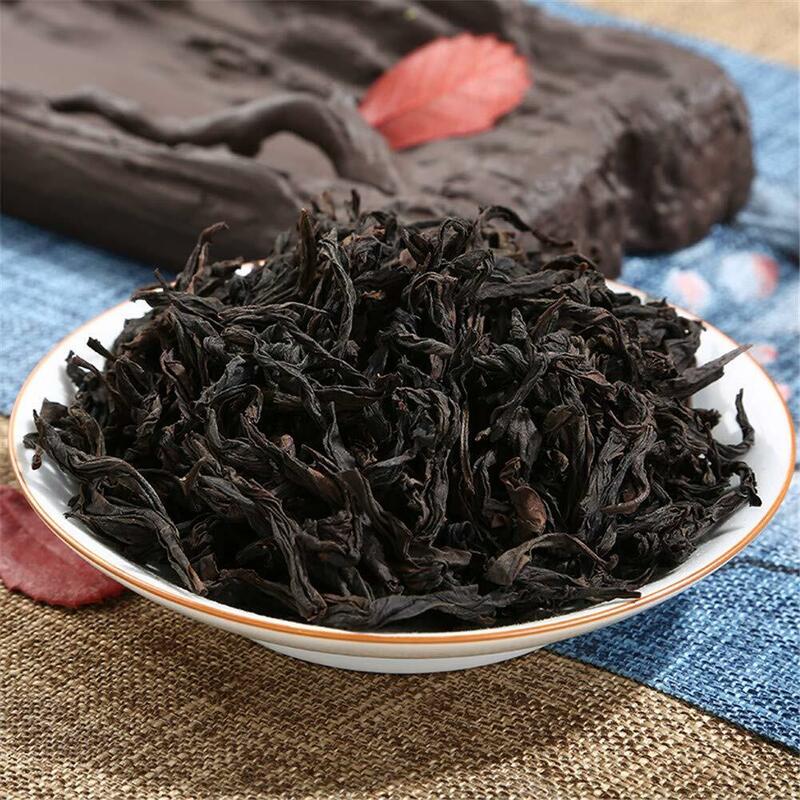 This Da Hong Pao Tea uses fresh leaves of rock tea from Wuyi Mountain to make the water in Wuyi Mountain, which is quiet and tranquil. The plants in it are good and the air is good. Therefore, the natural rhyme of rock is good. The brewed tea soup is golden, clear and not turbid. After drinking the soup, you will feel smooth, mellow and sweet. The tea fragrance is like flower fragrance and returns sweet quickly. 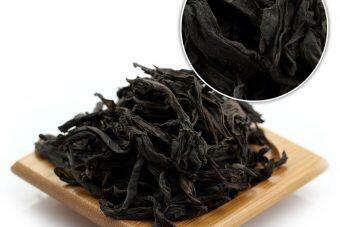 It is the standard taste of Wuyi rock tea. 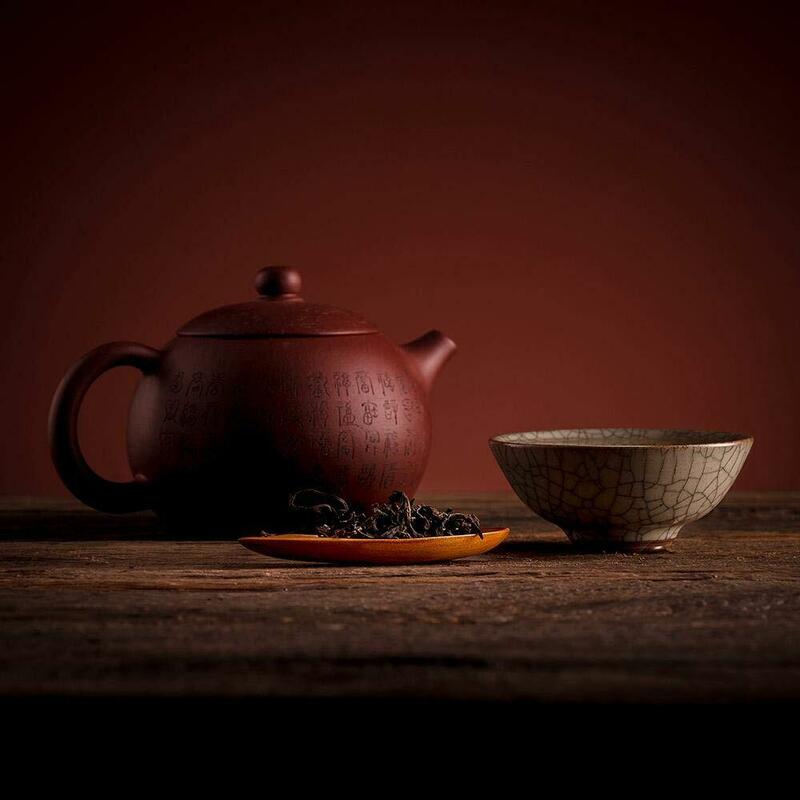 Because the good Wuyi Mountain rock tea yard is located in the scenic area, it cannot be operated by machines, but can only be picked artificially. 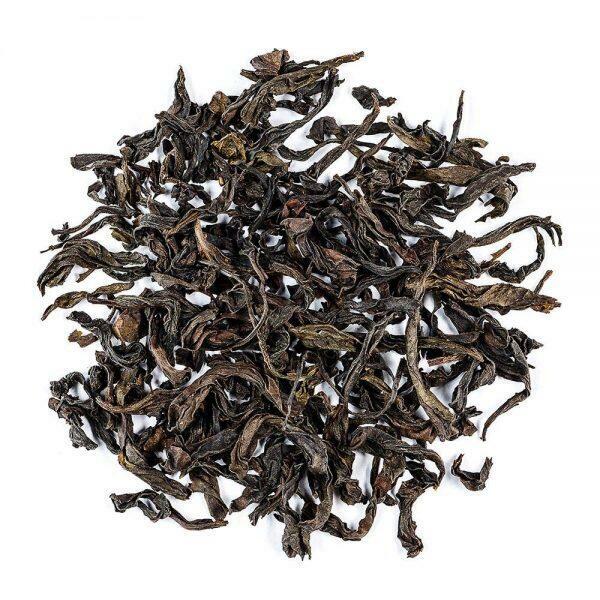 And the best time for picking tea green is in the afternoon of late April and early May. 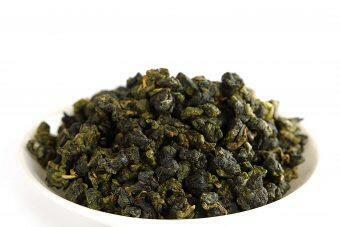 At this time, the weather is extremely hot, and the operation of rock tea is very hard! 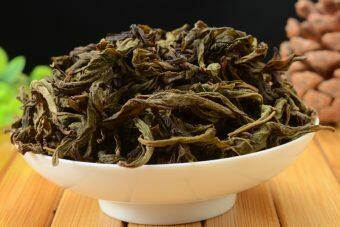 The picking of Da Hong Pao tea is more delicate than that of green tea and black tea. 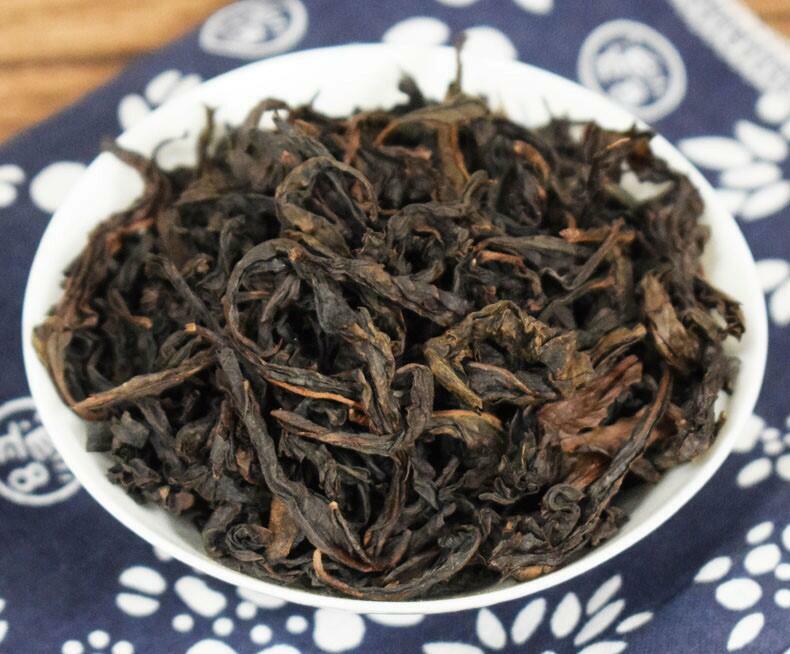 Every spring, the shape of tea pickers can be seen between the mountain peaks and rocky ravines. The unique rugged landform and the insistence on manual picking are not only because of the poor operation of the machine, but also because the tea growers are good at the beginning of tea picking, ensuring freshness, and guaranteeing the yearly expectation of good tea. Life is like a cup of tea, the first drinking is bitter, the second astringent, and the third sweet aftertaste.